Kayseri based academic S.O. was given 7.5 years-prison sentence over alleged membership to Gulen movement, which the government accuses of masterminding the July 15, 2016 coup attempt. The court overseeing the case sentenced him/her in jail with his use of ByLock mobile application being the main evidence. 14 other suspects including other academics were given jail sentence of between 4 to 7 years over similar charges. 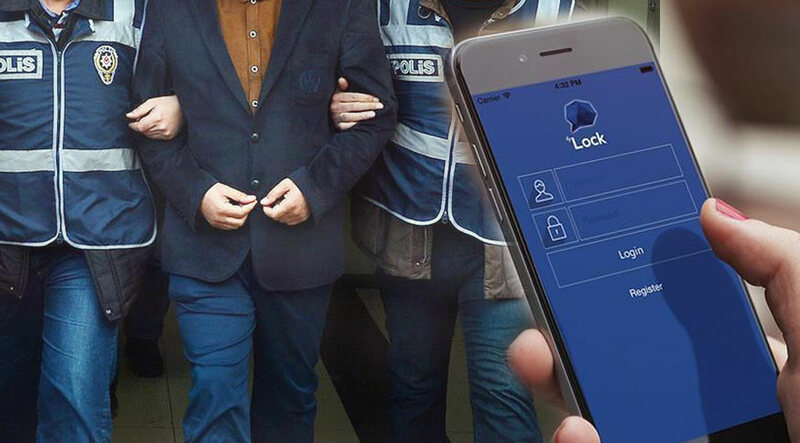 Turkihs authorities claim that ByLock was the main communication tool among Gulen followers.